And so the slow march towards Avengers: Endgame reaches the home stretch. We’re less than a month away! Within the week, I’ll buy my ticket. And hopefully Shazam! will tide us over until the big show. Can’t wait! Not much in the world of comics this week, at least not for me. But I got through some solid comics, like Mr. & Mrs. X and Fantastic Four. Comic Book of the Week goes to Action Comics for another corker of an issue. I’m finally really digging Bendis’ Superman. Meanwhile, I read the second issue of the X-Tremists, the one Age of X-Man comic I’ve decided to follow. The issue is better than the first one thanks to the character work, but the overall premise of the alternate reality has already worn out its welcome for me. None of it holds together in any sort of meaningful way. At least Leah Williams is delivering some of the best Blob character development he’s ever received. It almost makes up for having all of my other favorite X-characters killed recently. 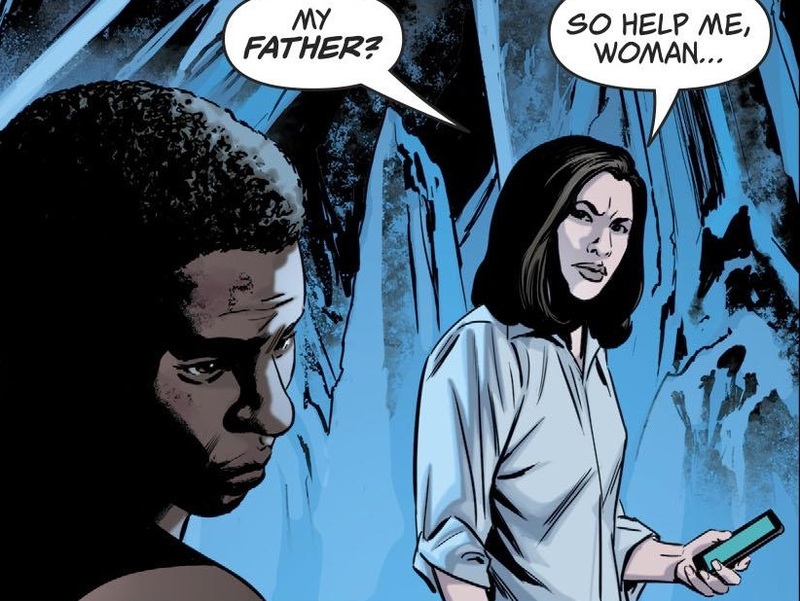 Comic Reviews: Action Comics #1009, Fantastic Four #8, Heroes in Crisis #7 and Mr. & Mrs. X #9. Happy Thanksgiving, Henchies! As well as to you international readers, you’re welcome at Thanksgiving too! I had a nice time with my family, then woke up the next morning to below zero temperatures and a flat tire, so I guess I have plenty to be thankful for! Definitely a lot of comics to be thankful for, like more Batman, more Uncanny X-Men and more Iron Man! Comic Book of the Week goes to the latest issue of Mr. & Mrs. X for being nicely romantic. It’s too late now, Rogue! Meanwhile, is anybody reading Infinity Warps? I’m curious about it, because of my love of the Amalgam Universe, but I still don’t want to buy into Marvel’s Big Event comics anymore. Comic Reviews: Batman #59, Mr. & Mrs. X #5, Tony Stark – Iron Man #6, Uncanny X-Men #2 and West Coast Avengers #4. Happy New Daredevil Season Weekend, everybody! I’m up to my eyeballs in new Daredevil episodes, and it’s pretty grand. I’ll try to get a review post up next week. But until then, how about some comics? Not many this week, or at least, not as many as I should have read. 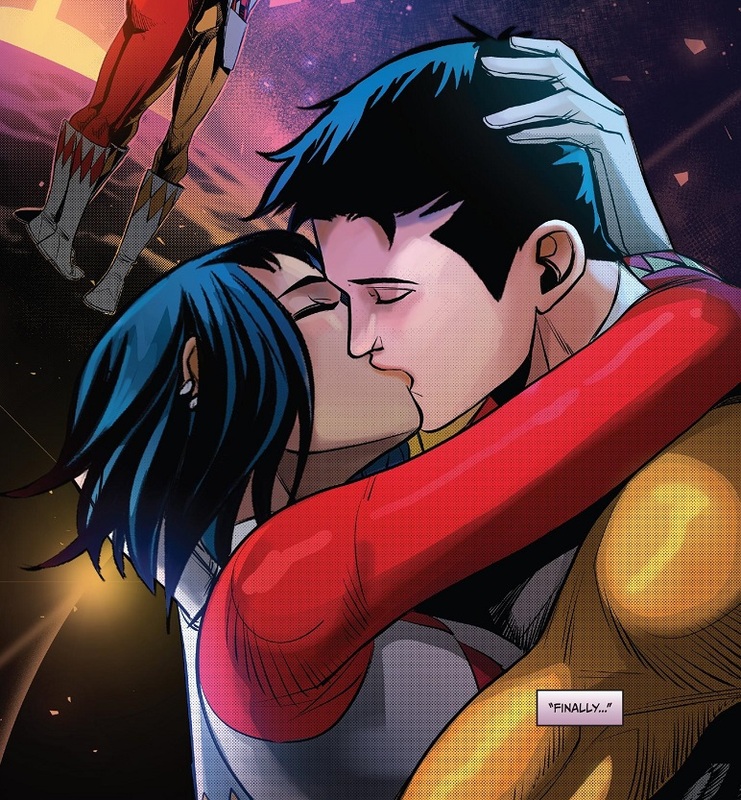 We’ve got new Batman, new Runaways and new Mr. & Mrs. X, but Comic Book of the Week goes to the return of Unstoppable Wasp! 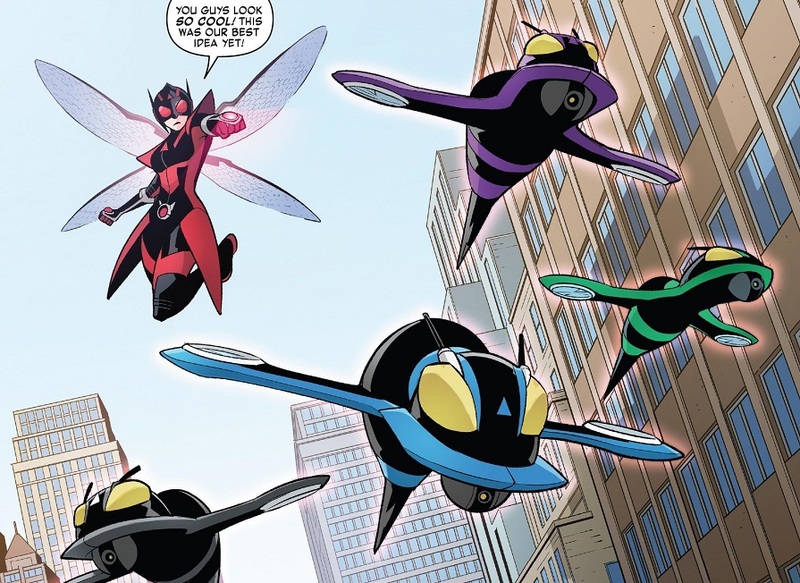 Love me some Unstoppable Wasp! Meanwhile, I continue to flake out on reading Thor. I dunno what’s happened! I’ve loved Jason Aaron’s Thor since the beginning, but I think the art and the weak storyline of the revived series turned me off, and then we’ve got this current far-in-the-future storyline. I’ll try to read them someday. I also keep failing at reading Nightwing’s new status quo. I should get into that too. 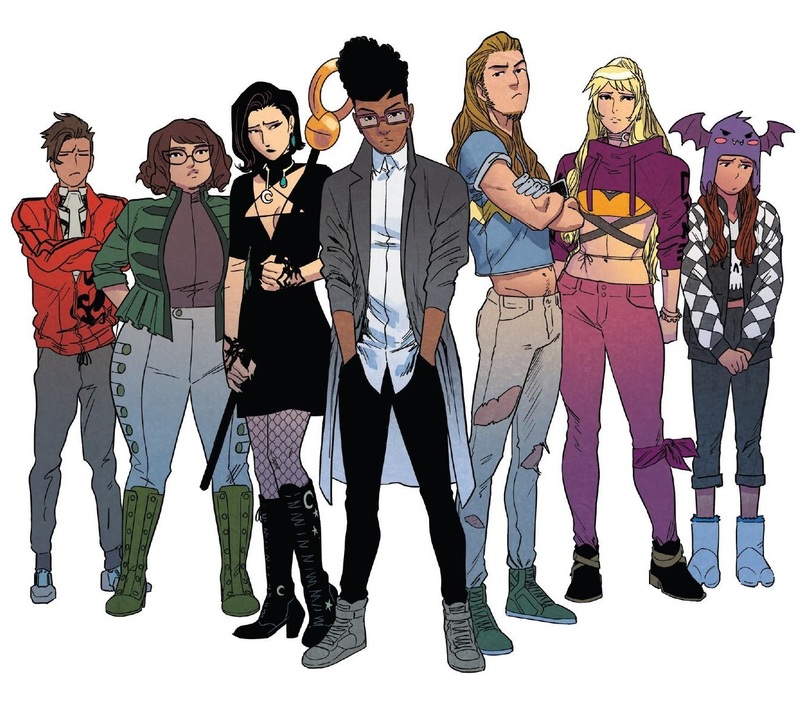 Comic Reviews: Batman #57, Mr. & Mrs. X #4, Runaways #14 and The Unstoppable Wasp #1.